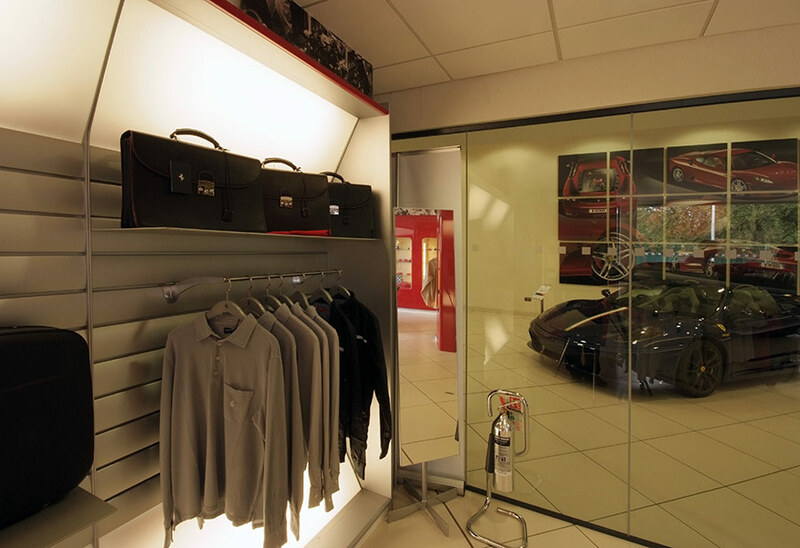 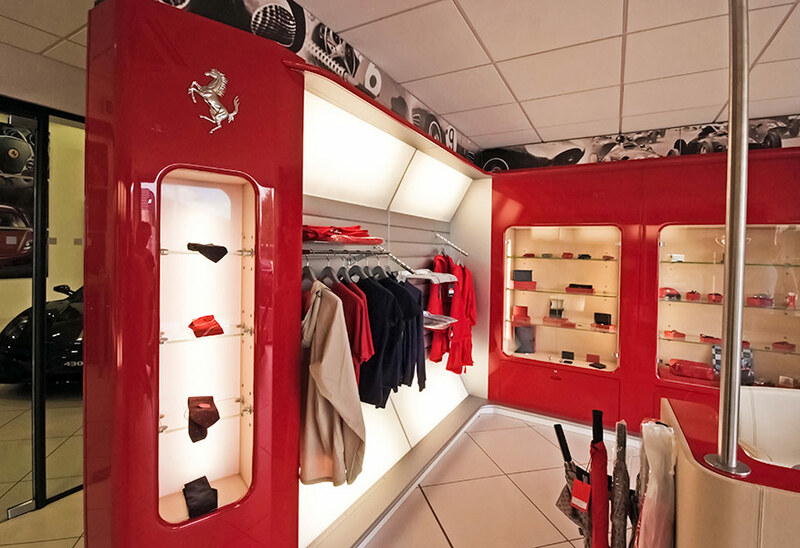 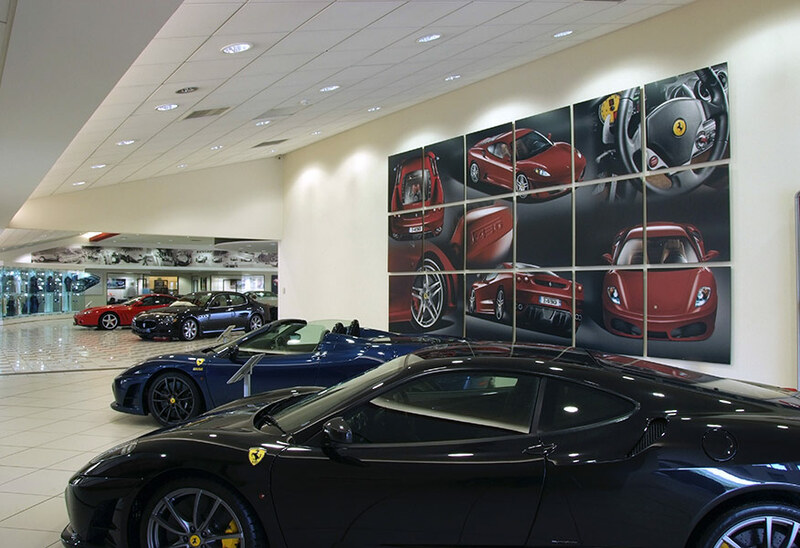 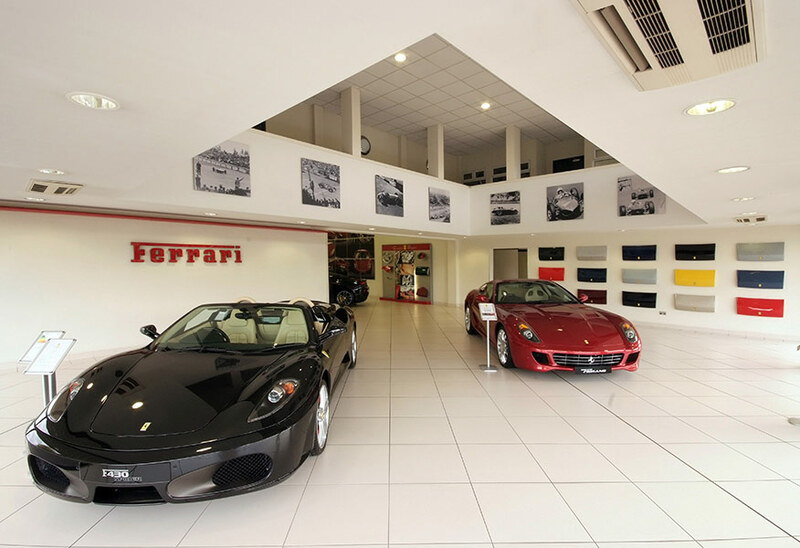 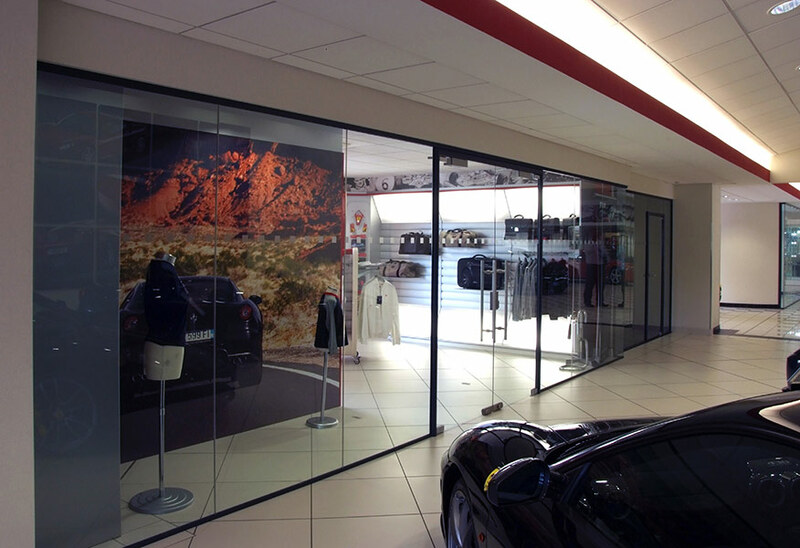 The full range of Tamlite's products and design experience were used in the refurbishment of the Graypaul Ferrari dealership in Nottingham. 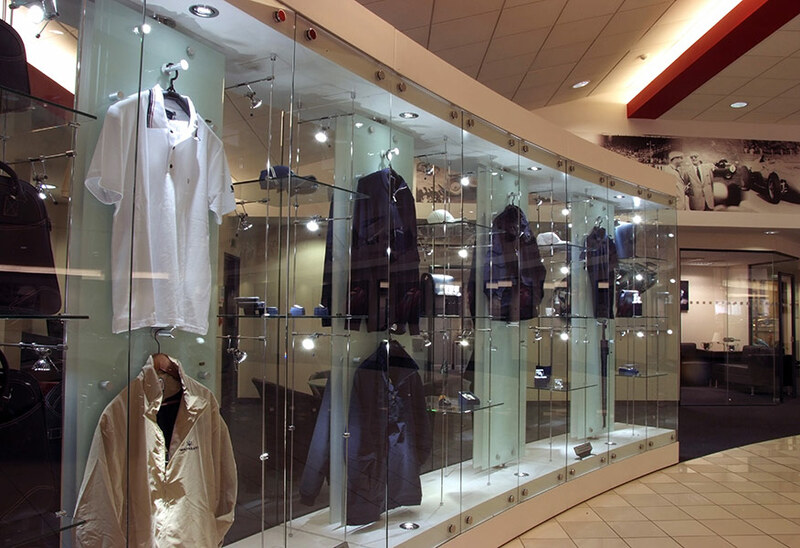 All areas of this prestigious facility were carefully designed and products were specially selected for their quality and performance. 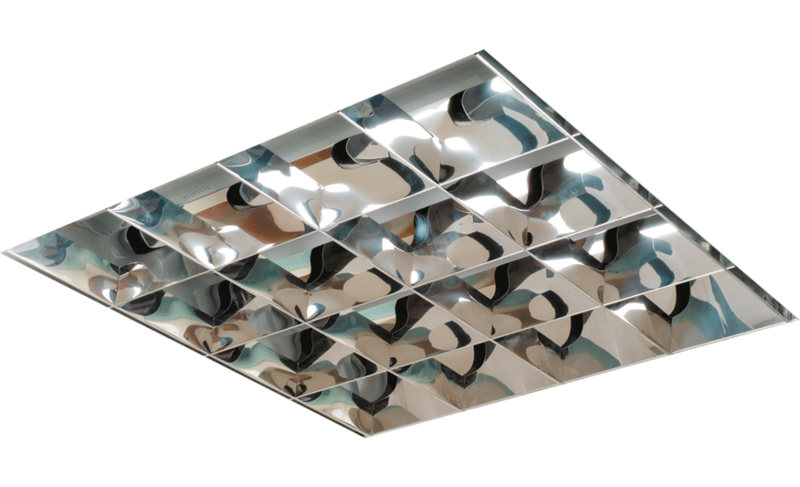 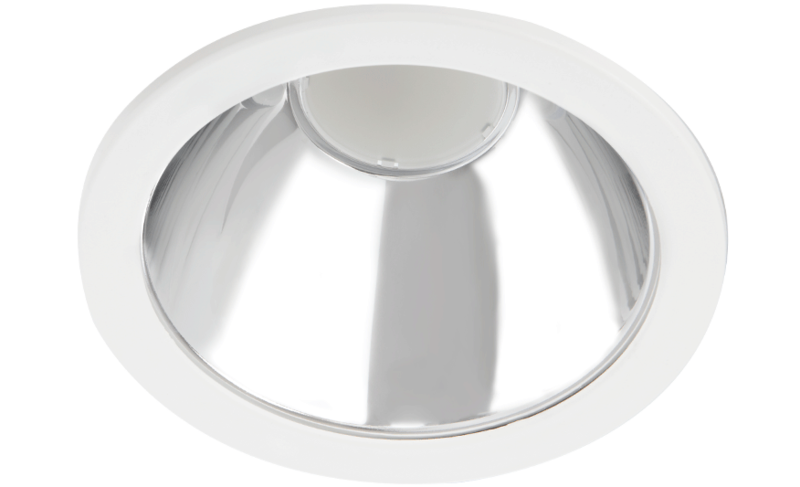 The latest lamp and gear technology was used in an effort to keep energy costs down without any compromise on general illumination levels. 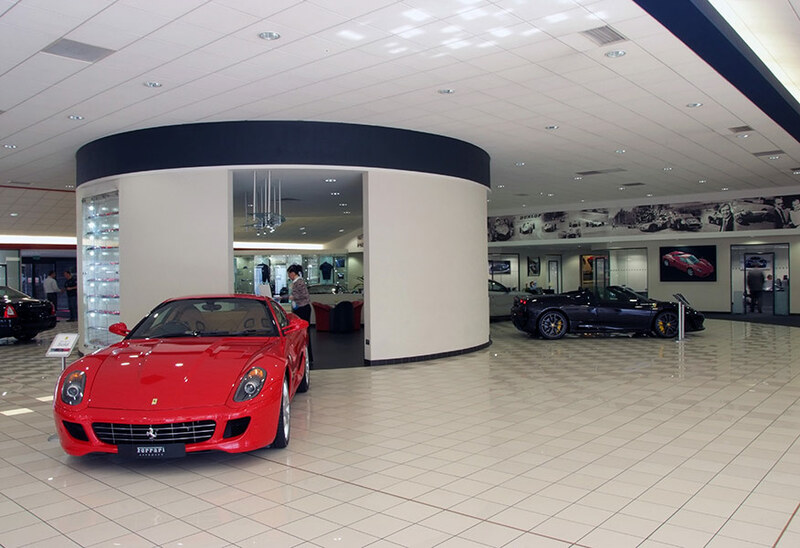 The workshop areas required a critical level of lighting as Graypaul looked to maintain their high standard of workmanship. 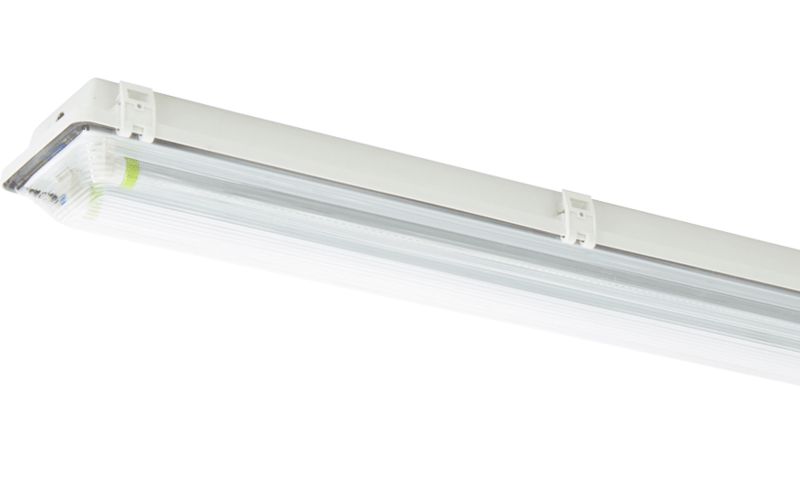 Tamlite selected the Tempest vapour proof fixture for the main part of the workshop lighting, thereby offering a robust, quality solution.